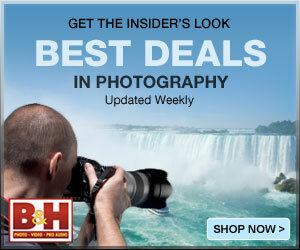 In this article I will suggest some of the best photography books to learn digital photography. These are some of the best selling photography books out there in the market. I have tried to search out the direct links from the online merchants so that if you are interested you can go and buy it online. These books are the one which I personally feel are good enough to bring you up to speed in understanding the basics of photography. Some of them are good in theory while others in providing the practical experiences or in other words tips to improve in the field. What to do what not to do. What to carry to the field for any special type of photography. These also include some of the best photography coffee table books which you can consider to use as a show piece in your guest room in the house. 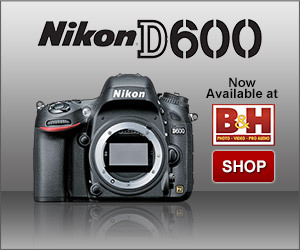 Some of the best DSLR photography books are also included. These books go beyond the regular camera manuals to explain the fine tuning ability of your camera for quick turn around and to extract every ounce from your dslr. Beginner photography books will cover only the basics of photography which will help understand what is photography, what is a camera, what is a lens , what are the different types of lens in the market etc,I have limited to 2 books per category so that interested people can make the choice easily. These are the books which I have used personally and have been benefited in some way or the other in my photographic journey. I request you to keep watching this post as I will adding more and more books on the go when I feel its good one and definitely going to help you. The famous trilogy from Ansel Adams : The legendary American photographer. The autobiography of Ansel Adams. Very good books to learn composition in photography. Best book to learn Panoramic photography- This book explains A-Z of panoramic photography Using this book was very helpful to me in deciding the right kind of equipment to use and other tips and trick to be followed. I have made many award winning 360 degree panoramas. I highly recommend this book.